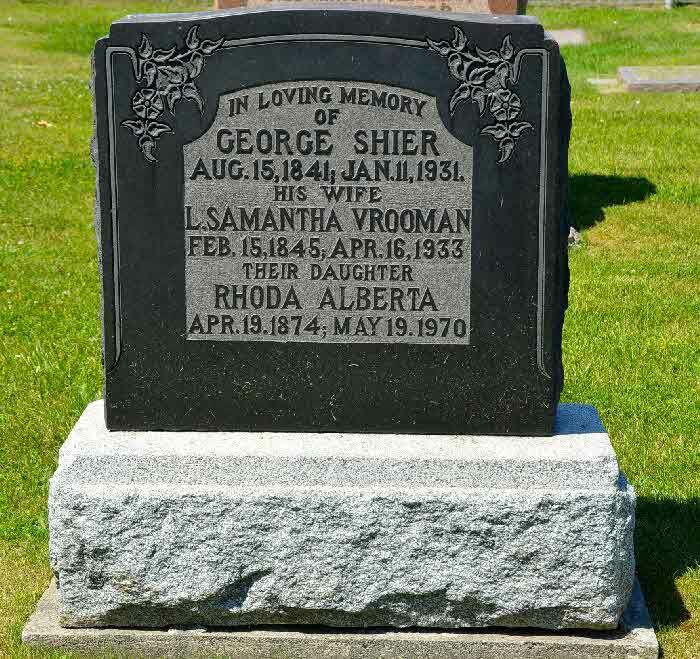 An ongoing family history project compiled by Roger Shier, Ottawa, Canada. This project focuses on the descendents of Hans Adam Schrier/Shrier/Scheier/Shier who left the Palatinate region of Germany in 1709 eventually arriving in Limerick County, Ireland. Several descendents subsequently moved to New York State, United States of America and Ontario, Canada and then migrated to all areas of North America. 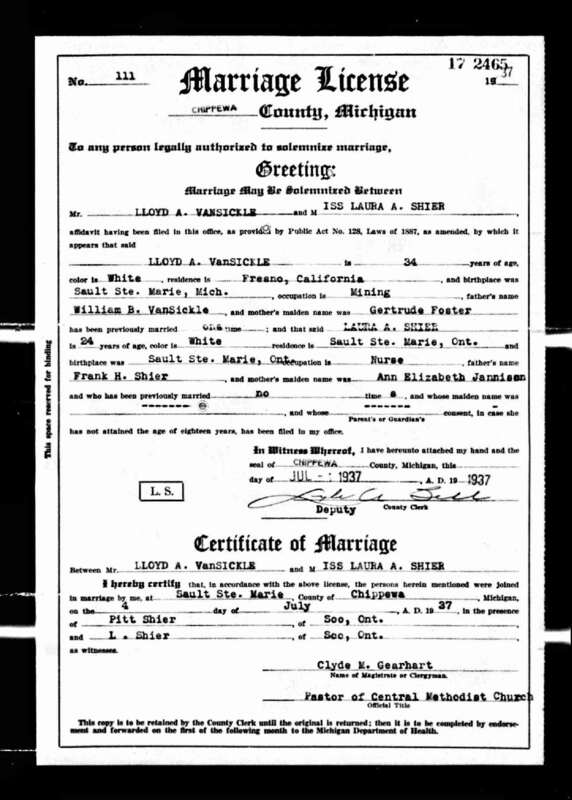 Marriage* He married Laura Amanda Shier, daughter of Francis Henry Shier and Elizabeth Ann (ANNIE) Jamieson, on 4 July 1937 in Sault Ste Marie, Chippewa County, Michigan, United States. Burial He was buried in Carnduff Cemetery, Carnduff, Saskatchewan, Canada. [S22] Unknown compiler address, Saskatchewan Vital Statistics, unknown repository, unknown repository address. Burial* She was buried in Stone Church Cemetery, Thorah Twp., Ontario County, Ontario, Canada. 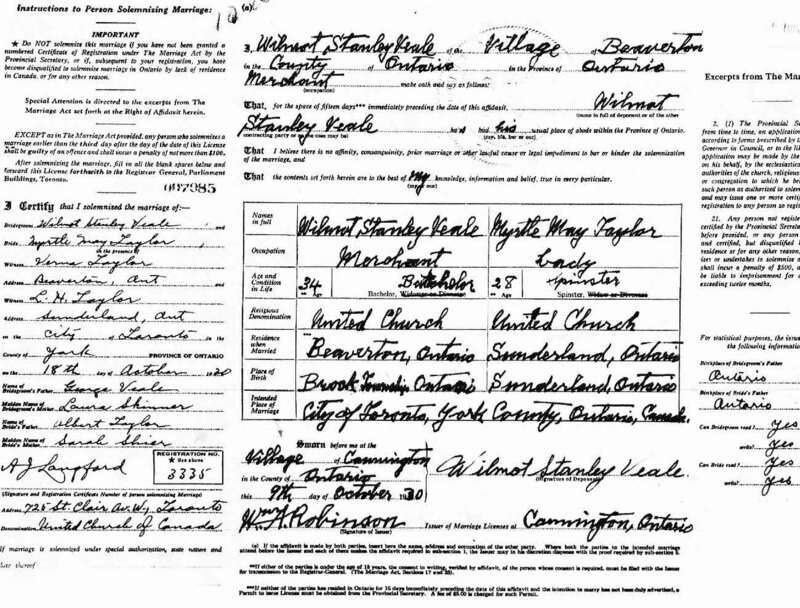 Marriage* He married Myrtle May Taylor, daughter of Albert C. Taylor and Sarah Elizabeth Shier, on 18 October 1930 in Toronto, York County, Ontario, Canada. 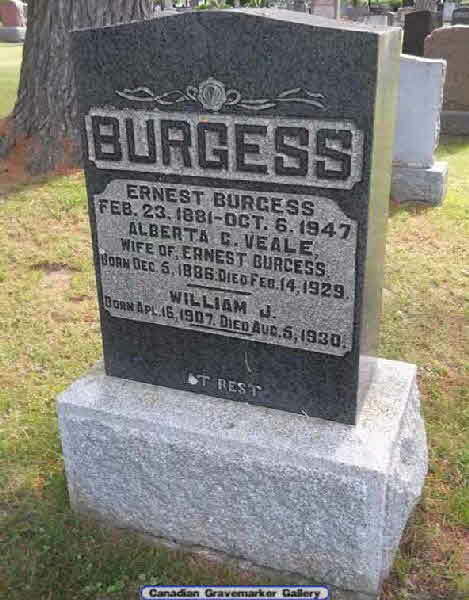 Burial* He was buried in Uxbridge Cemetery, Uxbridge, Ontario County, Ontario, Canada. 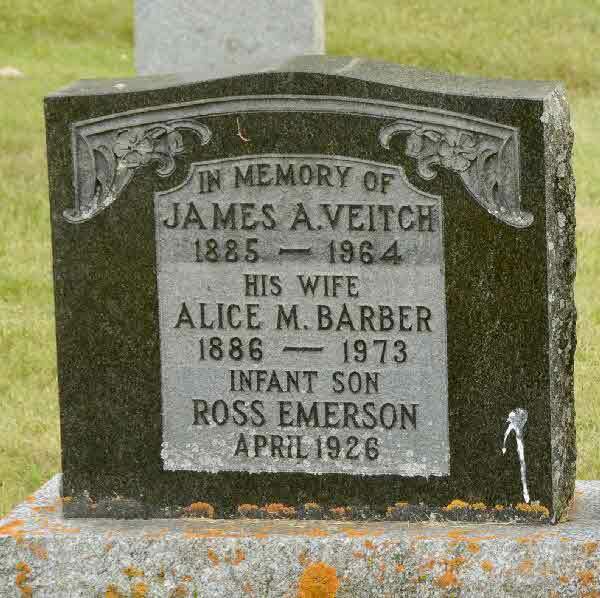 Burial* Ross Emerson Veitch was buried in Uxbridge Cemetery, Uxbridge, Ontario County, Ontario, Canada. 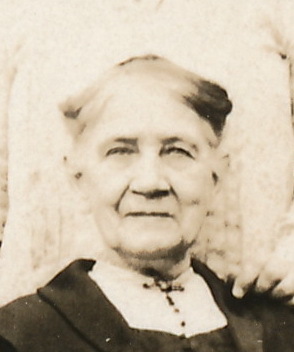 Death* Sarah Ann Veitch died on 12 September 1921 in Toronto, York County, Ontario, Canada, at age 75. 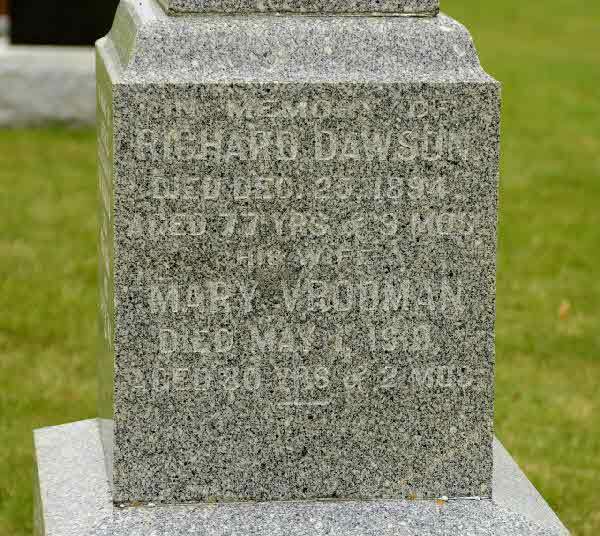 Burial* She was buried in Hamiota Cemetery, Hamiota, Manitoba, Canada. Death* He died on 15 March 2009 in Silvania, Snohomish County, Washington, United States, at age 89; due to alzheimers. 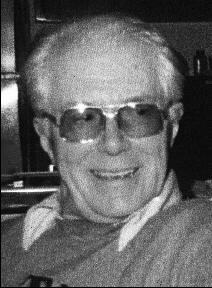 Death* Eugene Alvin Vennerstrom died on 9 June 1993 in Willmar, Kandiyohi Cty., Minnesota, United States, at age 92. 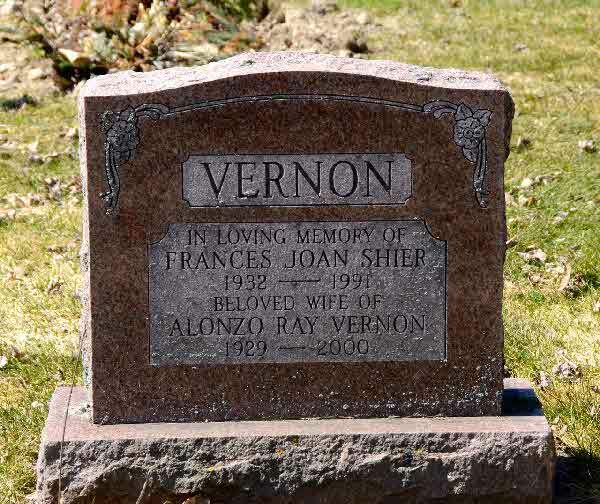 Death* Faye Verkie died on 1 May 2017 in Ross Memorial Hospital, Lindsay, Victoria County, Ontario, Canada, at age 76; Shier, Lorraine "Faye"
Burial* He was buried in Cedar Vale Cemetery, Brock Twp., Cannington, Ontario County, Ontario, Canada. 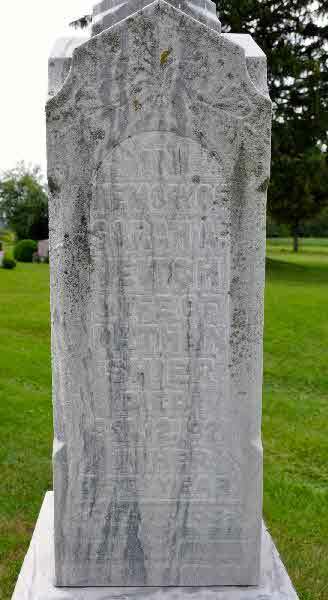 Burial* Nancy Vickers was buried in Kirkton Union Cemetery, Usborne Twp., Huron County, Ontario, Canada. 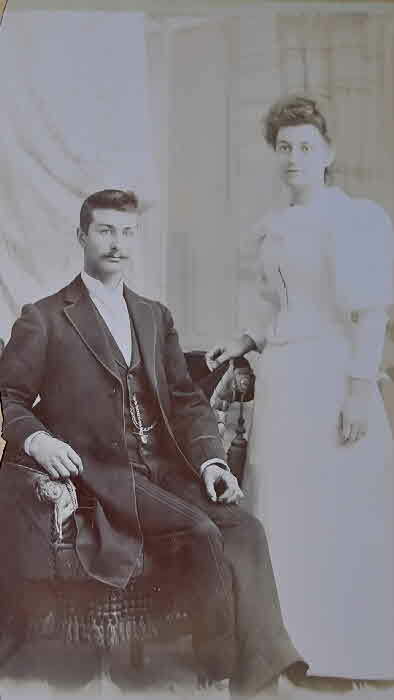 Marriage* Nellie Vickers married Silas Nicholas Shier, son of Nicholas Shier and Jemima Switzer, on 27 December 1893 in Mitchell, Perth County, Ontario, Canada. 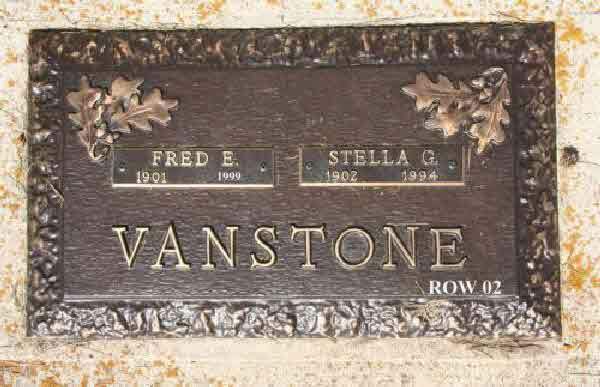 Burial* She was buried in Forest Lawn Memorial Park, London, Middlesex County, Ontario, Canada. 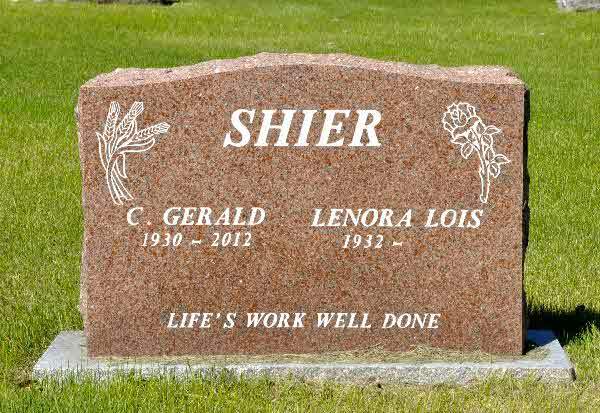 Burial* She was buried in Crandall Cementery, Crandall, Manitoba, Canada. Death* Marilyn J. Villeneuve died on 27 July 2017 in William Beaumont Hospital, Royal Oak, Michigan, United States, at age 71; Marilyn J. Shier of Clawson, died July 27, 2017 at William Beaumont Hospital in Royal Oak. She was 71 years old. Marilyn was born on April 25, 1946 in Detroit to parents, Hildegarde (nee Sommers) and Eugene Villeneuve. graduated from Rosary High School in Detroit in 1964. After graduating high school, she completed her Bachelor’s Degree in English from Oakland University. She worked as a Librarian and retired from Clawson Elementary Schools in 2011. August 21, 1970 Marilyn married Ronald Shier; a marriage that would span nearly 47 years. 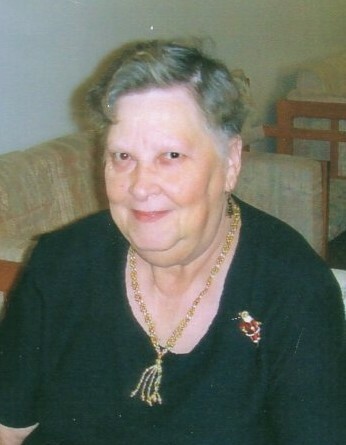 Marilyn was a longtime member of Guardian Angels Catholic Church. She enjoyed knitting, crocheting, and sewing. 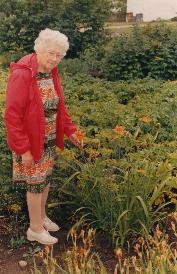 She was an avid Detroit Red Wings fan and loved reading and road trips, especially with her beloved husband Ron. Most of all, Marilyn enjoyed spending time with her family. was a devoted wife, mother, grandmother, sister, and friend. She was deeply loved and will be sorely missed by all who knew her. 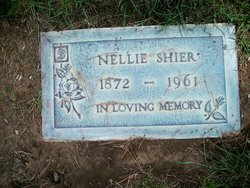 is survived by her husband, Ron and her loving children, Chris (Lori) Shier, Vince (Carey) Shier, Julie Shier, Lynne (Ryan) Lemley, Sarah Shier, and Gayle (Dan) Kricke. 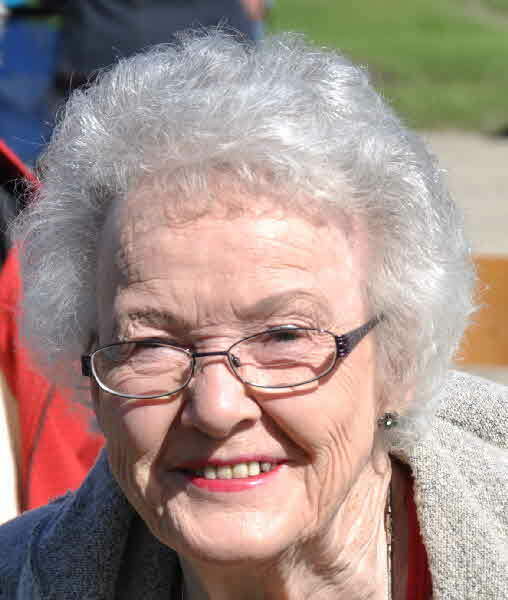 She is also survived by her cherished grandchildren, Bryson, Baylor, Briella, Marianna, Josephine, Henrietta, and Quentin and her dear siblings, Hildegarde Barretta, Elaine Werney, Gene Villeneuve, Joe Villeneuve, Cathy White, and Michele Villeneuve. will be held at Lynch & Sons Funeral Home, 1368 N. Crooks Road, Clawson (Between 14 & 15 Mile Roads) Monday 2-8pm. A Rosary will be said Monday at 7pm. A Funeral Mass will be celebrated at Guardian Angels Catholic Church, 581 E 14 Mile Road, Clawson, Michigan 48017, Tuesday 10:30am. Friends may visit at church beginning at 10am. Burial will follow in Oakview Cemetery, Royal Oak. 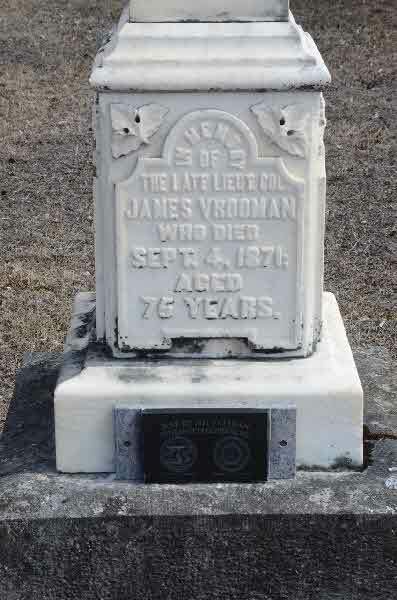 Death* Lieutenant Colonel James Vrooman died on 4 September 1871; Lieutenant-Colonel James Vrooman of the Township of Brock, Ontario Co. was born on the banks of the Niagara River in 1794. He was the youngest son of Col. Adam Vrooman and Margarath DePeyster Mattice. Vrooman joined the Glengary Fencibles at Three Rivers under command of Col. Battersby (in defense of his country). He was present and took part in many engagements -- the capture of the American army at St. Regis -- the storming of Ogdensburgh -- the battle of Stoney Creek -- the taking of Oswego on the memorable day at Lundy's Lane -- and in many more skirmishes. At the close of the American War, the British government held out inducements to the discharged soldiers to settle in Perth and other parts of Upper Canada, offering free grants of land and provisions for a time and carpenter's tools. 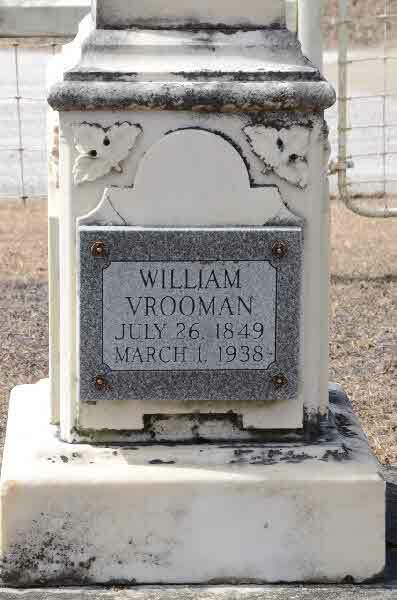 Colonel Vrooman settled in Perth, but in 1818 he disposed of his property and drew lot 6 in the 7th Concession of Breck (now Vroomanton) and settled there in 1820. 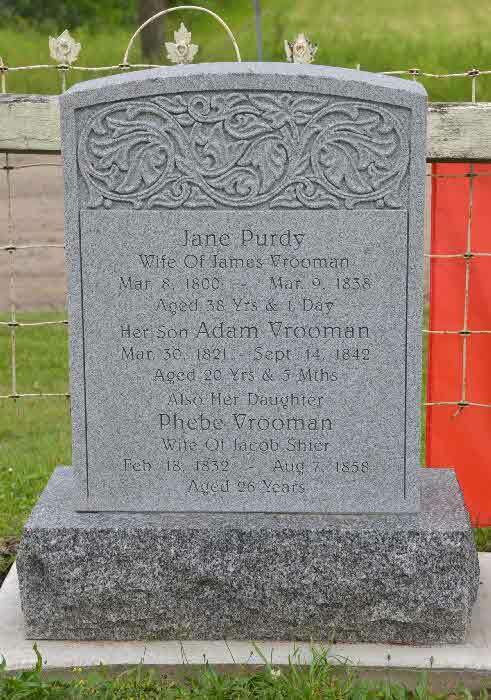 In 1822, Col. Vrooman married Miss Jane Purdy of Cobourg, by whom he had seven children, one son and six daughters. After the death of his wife in 1838, he married his second wife, Miss Rhoda Johnson of Manilla. 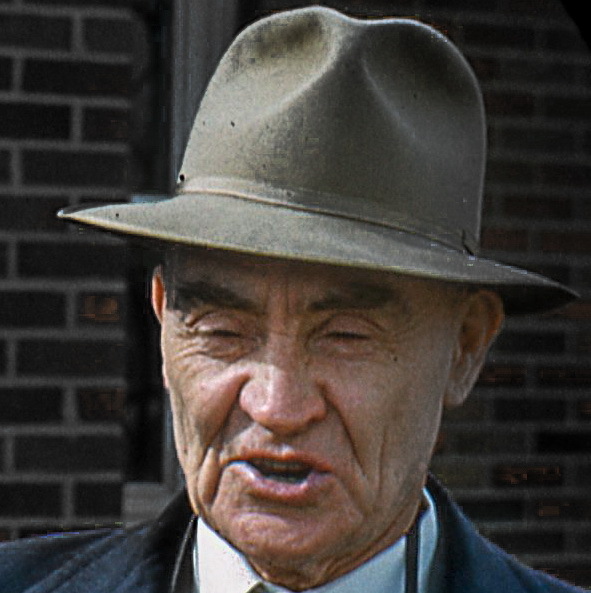 Col. James Vrooman has held many important offices of trust in Brock and the early settlers looked upon him as the godfather of the township. 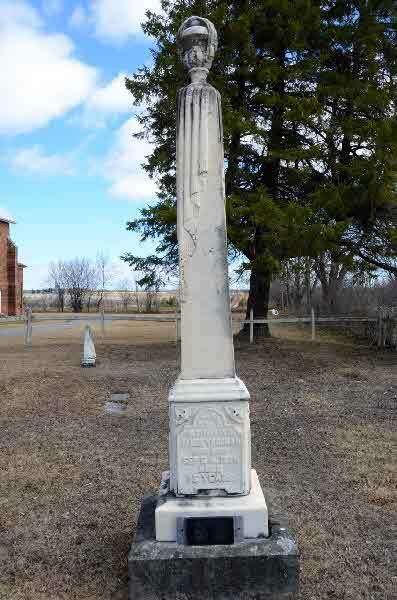 Burial* He was buried in Brock Twp., Vroomanton United Church Cemetery, Ontario County, Ontario, Canada. 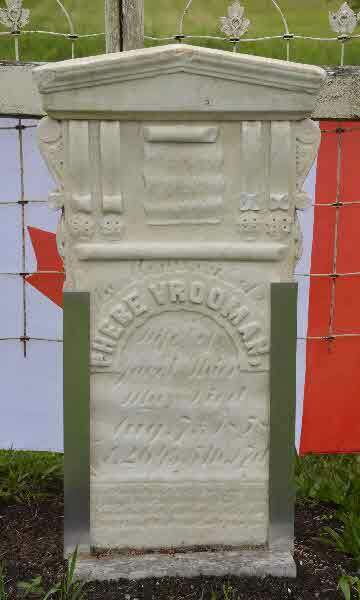 Death* Lois SAMANTHA Vrooman died on 16 April 1933 in Brock Twp., Sunderland, Ontario County, Ontario, Canada, at age 88. 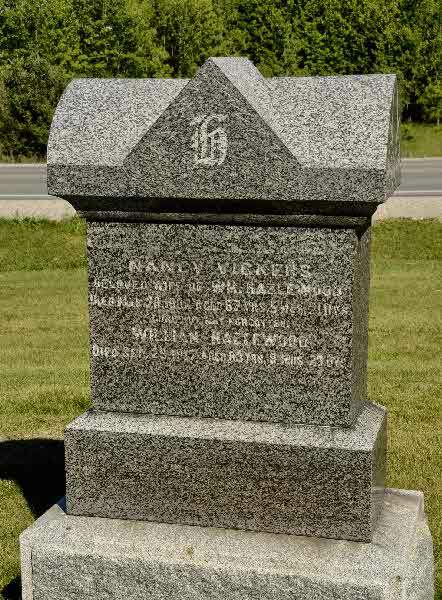 Burial* She was buried on 18 April 1933 in Sunderland Cemetery, Brock Twp., Sunderland, Ontario County, Ontario, Canada. 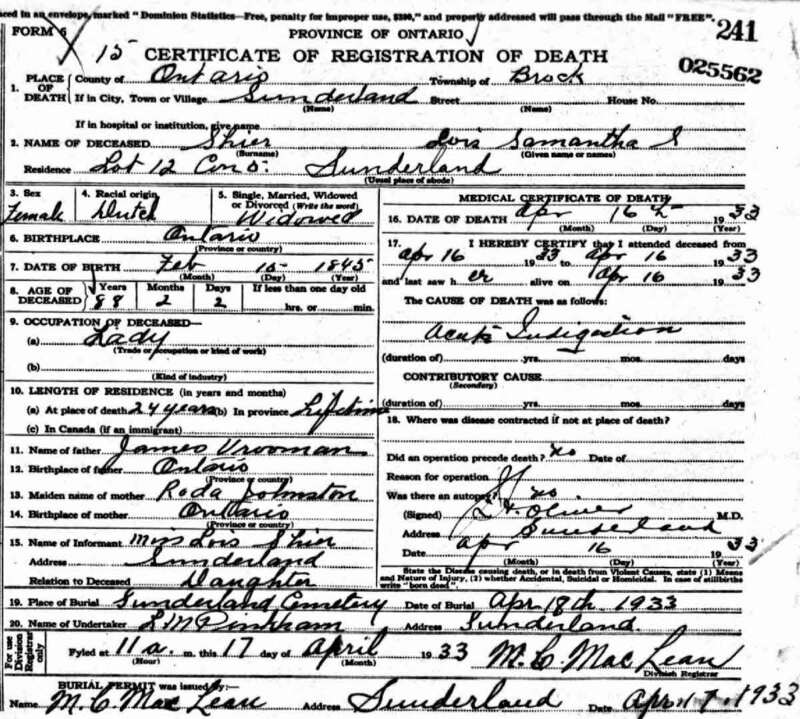 [S8] Rhoda Alberta Shier Birth Registration entry, Birth Registration 901903 (April 19, 1874), unknown repository, unknown repository address. Burial* She was buried in Necropolis Cemetery, Brock Twp., Cannington, Ontario County, Ontario, Canada. 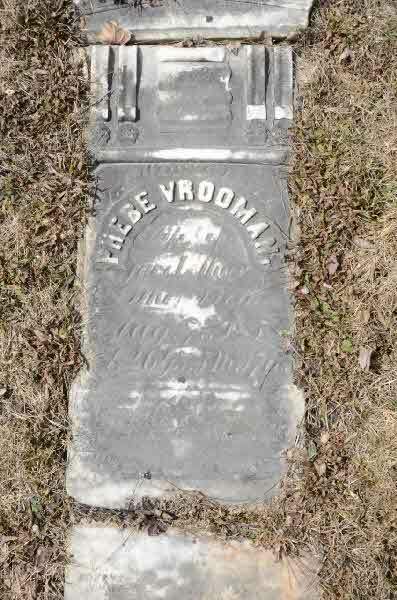 Marriage* Phebe Vrooman married Jacob Shier, son of Richard Shier and Catherine Shier, on 5 April 1848 in Brock Twp., Ontario County, Ontario, Canada. 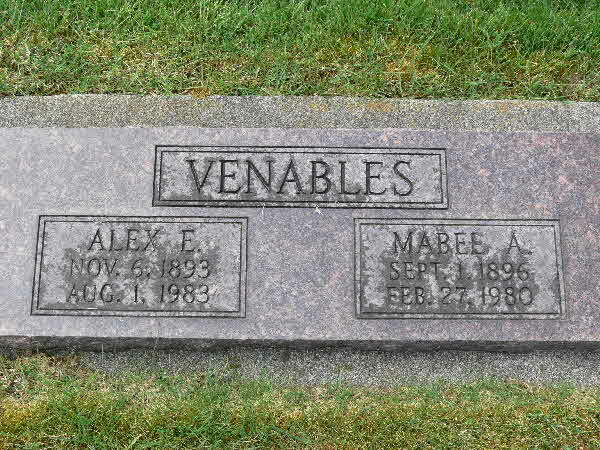 Burial* She was buried in Vroomanton United Church Cemetery, Brock Twp, Ontario County, Ontario, Canada. Please report any errors or suggested additions. Living people are not shown on this site.